House prices in the US real estate market are about to skyrocket. Over the past 4 years, property prices have been growing steadily and many reports suggest an ongoing trend. According to the CoreLogic Home Price Index and Forecast, housing prices shot up in May by 7.1%, the largest year-over-year growth in the US real estate market since June 2014! This increase in prices, however, did not match the wage growth which rose about 5.4% according to data from the Bureau of Labor Statistics. Moreover, house price trends indicate that prices are expected to continue rising by 4.3% next year and 3.6% in 2020 according to CNBC. Of course, property prices in some parts of the country have been growing higher than others with Denver, Los Angeles, San Francisco, Las Vegas, and Seattle at the top. As a real estate investor, you might be interested in learning the reasons behind all of this. After all, property prices will affect your investment decisions of when to sell or buy an investment property. 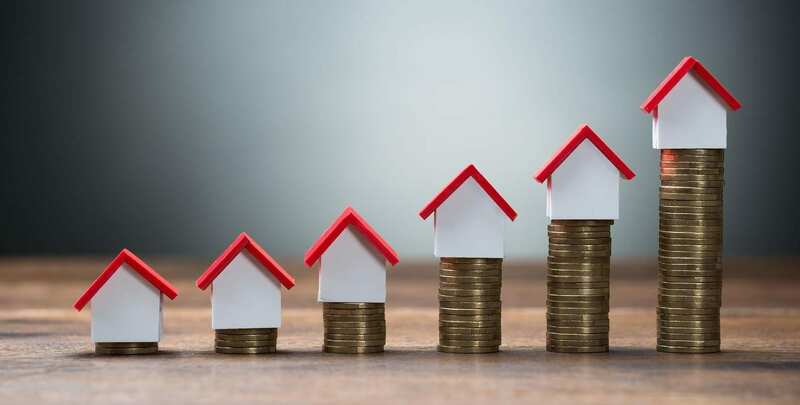 In this blog post, we break down the 4 main house price trends that have influenced this growth and how they’ll affect your real estate investing career in the 2019 US housing market. Just like every other industry, the housing market is subject to the same economic laws of supply and demand. So, when there are more buyers, the supply of properties goes down and the demand goes up. This, in turn, makes real estate properties more expensive and harder to buy. This is exactly what’s happening in the US real estate market at the moment. The main reason prices are rising is due to the fact that there’s a shortage of affordable homes coming to the market – particularly single-family homes. And although the number of new construction is increasing, it’s not enough to keep up with the level of high demand. Many also predict that this shortage of supply will continue over the coming year, driving prices up even more. Moreover, another problem affecting house price trends is the lack of homes for sale that first-time home buyers and property investors are pursuing. In fact, CoreLogic found that 15% of homeowners and 28% of renters wanted to buy a property while only 11% of those owning properties wanted to sell in 2018. There are simply not enough “For Sale” signs, which is driving residential real estate property prices up. Looking for an affordable investment property? Use our Heat Map to find one in your city or neighborhood of choice! 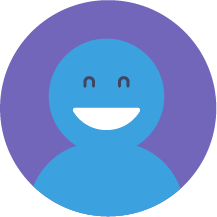 Click here to learn more about our product. The condition of the US economy and labor market are correlated factors which also influence house price trends in the housing market. In any country, when the economy flattens and unemployment is rising, fewer people are able to afford to buy properties and enter the real estate investing business. On the other hand, when the economy is good and unemployment goes down, the demand for real estate increases and, as we’ve mentioned, this pushes the prices up. It’s no secret that the United States’ economy and labor market are going strong. In fact, the nationwide unemployment rate at the beginning of 2018 remained at a 17-year low of 4.1% – as stated by the Bureau of Labor Statistics. In such a strong economy, the buying power of consumers also becomes strong. People feel more secure in their jobs and in their ability to take on mortgage debt. As a result, more people will want to own or invest in real estate. However, the lack of supply is holding back activity in the US real estate market, which further leads to growing property prices. Changes in interest rates also impact house price trends. Lower interest rates allow property investors to borrow more without seeing a huge jump in the monthly mortgage payments. When interest rates go up, though, so do monthly mortgage payments. In addition, when interest rates rise, real estate properties become less affordable. 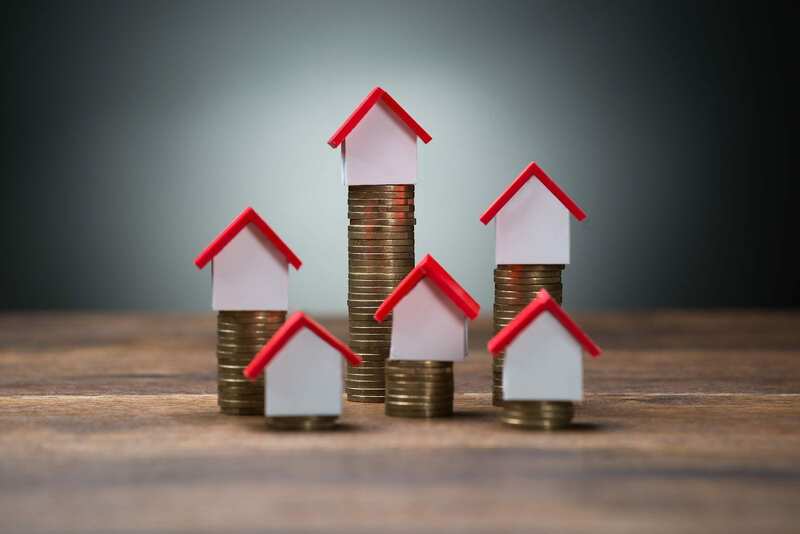 If you’ve been keeping a close eye on interest rates in the US real estate market, you’ll know that they have been steadily rising throughout the year. This is another hurdle for home buyers and property investors. At the beginning of 2018, the average rate for a 30-year fixed mortgage hovered just below 4%. According to CNBC, this rate will rise to 4.60% by year-end and then reach 5.0% by the end of 2019! With interest rates continuing to rise, affordability is getting steadily worse in the US real estate market. Plus, higher mortgage payments often lead to a decline in home sales as renting becomes a more attractive option. Thus, if you’re wondering when to buy an investment property, now is the best time. The new tax law (known as the Tax Cuts and Jobs Act or TCJA) was signed last December and took effect in January this year. Many considered it as the largest reform of the US tax code in over 30 years. This new law includes a great reduction in the corporate tax rate from 35% – 21%, as a way to boost economic growth and business investment. However, some economists are concerned that the new tax law will only hurt the US real estate market. Restriction on the state and local tax (SALT) deduction, which means property owners will likely see an increase in the taxes that they pay, especially in states with higher taxes like New York, California, or New Jersey. The lack of supply and increasing demand, the strong economy, rising interest rates, and the new tax law – these are the main house price trends affecting property prices in the US housing market in 2019. As an owner of a rental property, good news for you: more people are opting to rent than buy a house. Because all indicators point to a seller’s market, start searching now for more affordable properties using an Investment Property Calculator and Property Finder Tool like the ones Mashvisor provides! To start looking for and analyzing the best investment properties in your city and neighborhood of choice, start out your 14-day free trial with Mashvisor now! To learn more about how Mashvisor can help you find profitable investment properties, schedule a demo. What Is a Real Estate Limited Partnership? What Kind of ROI Can You Get with Airbnb Key West Real Estate? Why Consider Buying an Investment Property in the Austin Real Estate Market? What Are the Expected Residential Real Estate Trends in the US Housing Market for 2018?